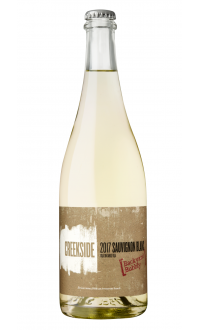 Our signature white varietal from this cooler vintage exhibits the racy Sauvignon Blanc character of white grapefruit, sweet pea and grassy notes on the nose. 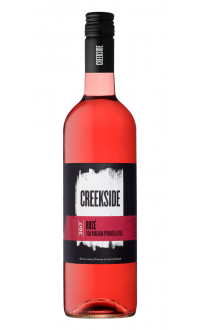 The palate plays is lean and refreshing with a lovely vibrant acidity, clean character and a crisp finish. Flavours include lemongrass, granny smith apple and some fleshy notes of red grapefruit.